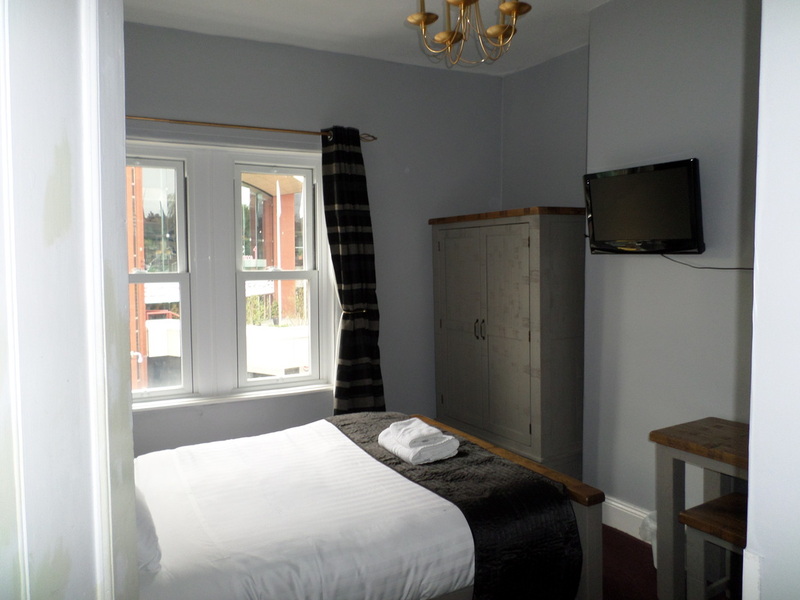 Room 7 is a standard double on the 2nd floor with a view out of the front showing the Harrogate International Centre. We have just replaced all the furniture in this room (May 2014) as well as the soft furnishings. 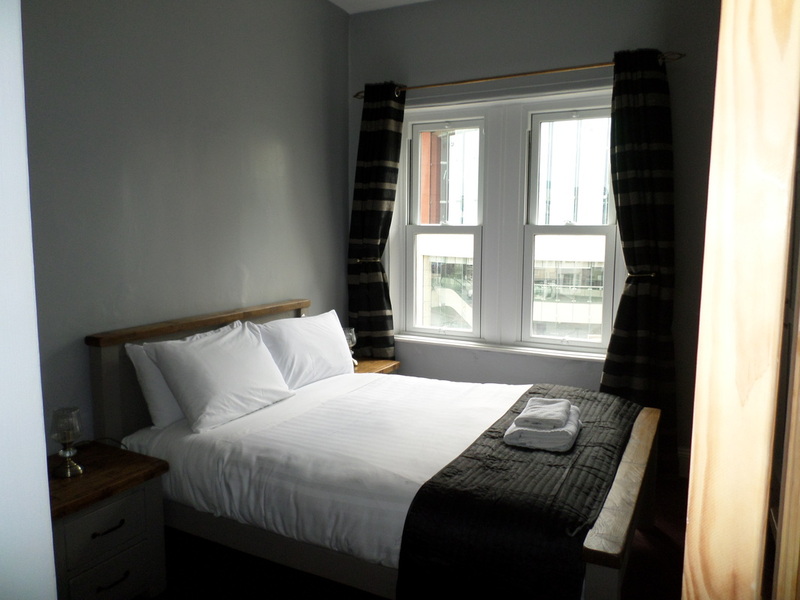 This room has Wi-Fi, tea & coffee making facilities, hairdryer, iron/ironing board for your convenience.